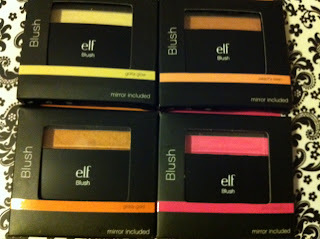 Here's the Mini ELF Haul video I posted up not too long ago. I was trying to make a complete haul video for this, but my camera ran out of battery. =[ I did; however, record the following video with my iPhone. 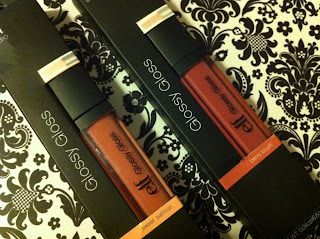 But unfortunately, I was not able to do swatches & really open up the packaging with one hand. 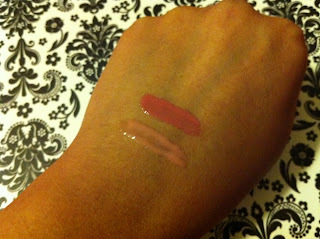 Below are the pictures, swatches, & more in-depth look at the products that I promised. Everything that I purchased was 50% OFF! So enjoy this post if you wanted a closer look at everything I purchased. 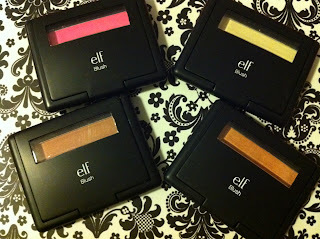 The ELF Studio Line packaging is very comparable to Nars packaging, with the exception of the tiny window allowing you to see the color of the product. Pink Passion, Gotta Glow, Peachy Keen, & Giddy Gold. PINK PASSION is a very vibrant matte pink. 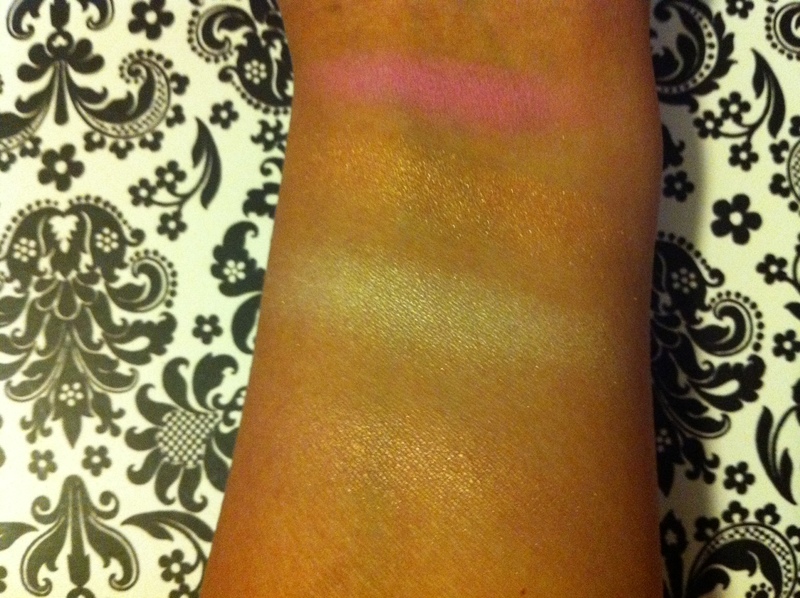 It swatches extremely bright, but when applied with a blush brush & a very light hand. The color creates the perfect pink flush on my cheeks. GIDDY GOLD is a beautiful golden, almost peachy looking color. 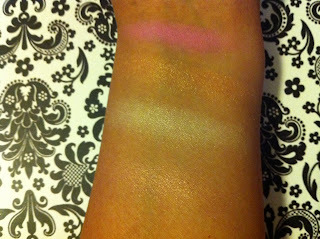 It is very shimmery when swatched & applied to the cheeks. 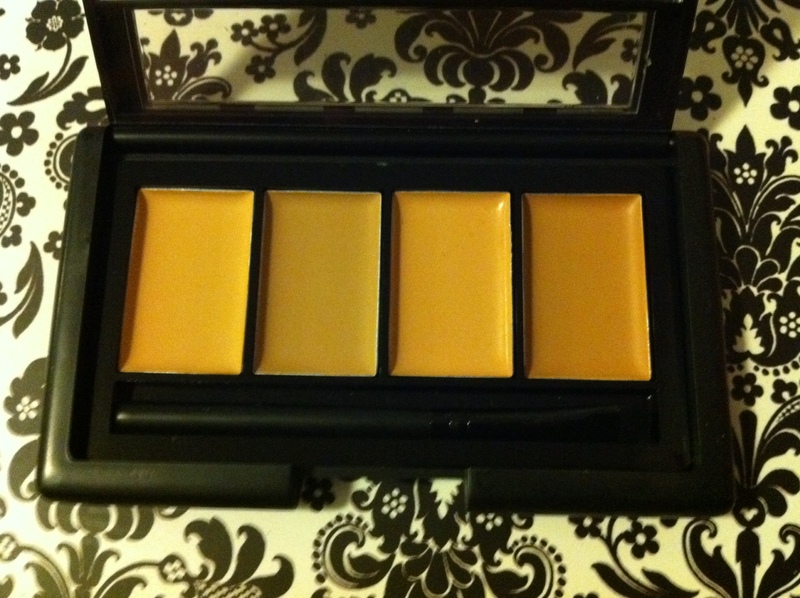 This is the perfect color for your cheeks for a golden glow. GOTTA GLOW is a shimmery ivory color. This blush has been compared to Nars' Albatross. Like Albatross, this color is the perfect highlight color. It gives your face a beuatiful radiance when applied to the cheekbones & the bridge of your nose. PEACHY KEEN is a very shimmery light peach. 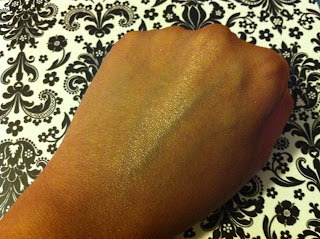 On my skintone, the color is barely noticeable except for the pretty peach sheen that is creates. For a lighter skintone, the peach color could be much more noticable, but for skintones similar to mine & darker, it will probably benefit best used as a higlighter for a light peach sheen on your cheek bones. I am in love with ELF blushes! The consistency of the blushes are somewhat powdery, but they are still very well pigmented annd apply beautifully. 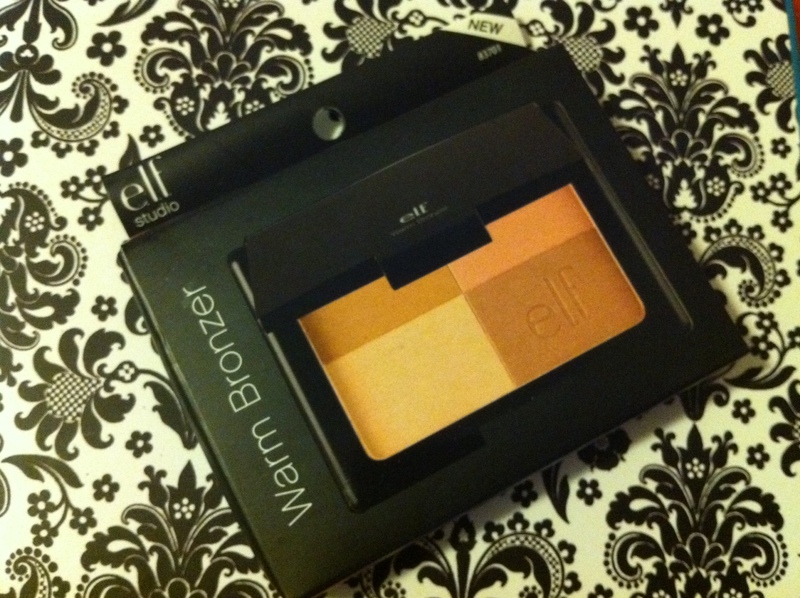 Next, from the ELF Studio Line, the WARM BRONZER. This bronzer shows up extremely light, but I'll probably end up using this more as a highlight than an actual bronzer. It comes up as a very pretty luminous color, as seen in the swatch below. 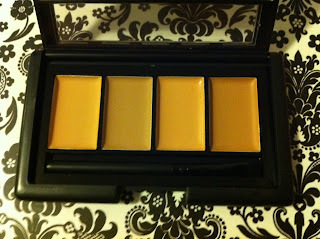 For skintones that are more fair, I'm sure that this product will give your face a beautiful warm bronze glow. 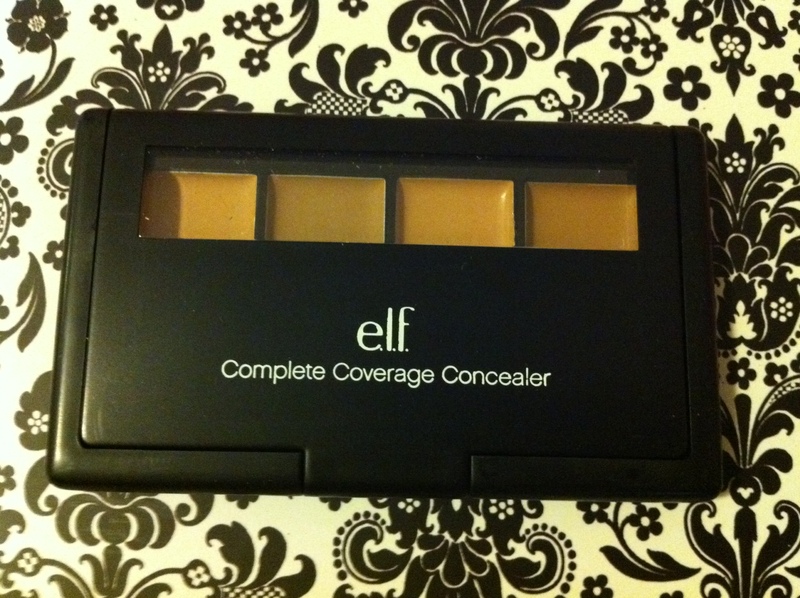 Next is the ELF Studio Complete Coverage Concealer in Medium. Here is the packaging. It is very similar to the blush packaging with the window allowing you to see the colors of the concealor inside, but slightly larger. Here's a closer look at the product. There are four colors with varying base colors, yellow, pink, neutral, etc. I did not do swatches for this, since it will blend in depending on what I'm trying to conceal. 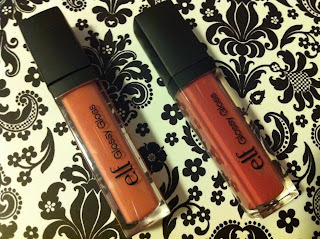 Last but not least, I picked up two ELF Studio Glossy Glosses in Sweet Salmon & Berry Blush. The packaging is very cute & compact. Clear plastic rectangular tubes that show the color of the product, with the brush head applicators being attached to the black plastic tops. BERRY BLUSH is a pinkish red berry color. 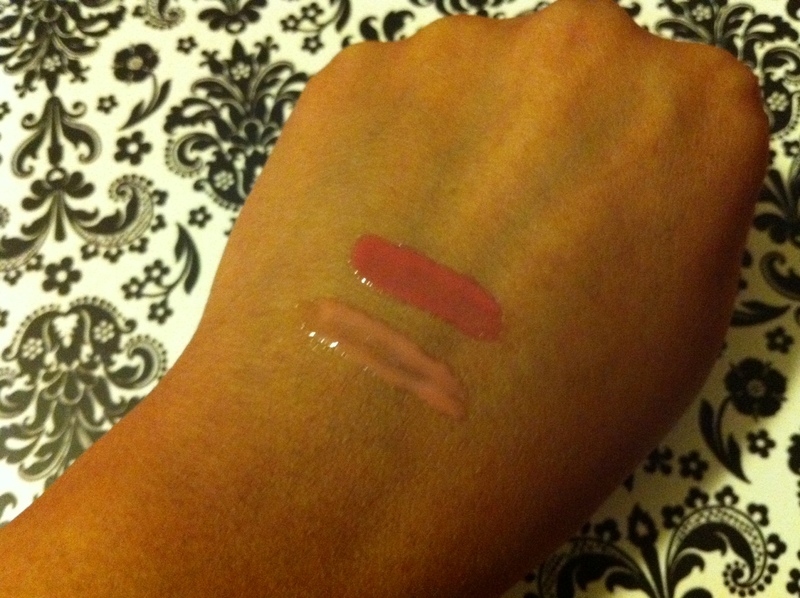 It swatches glossy without any sparkle or glitter within the product. SWEET SALMON is a very soft light pink. It is glossy without sparkle or glitter just as the Berry Blush. 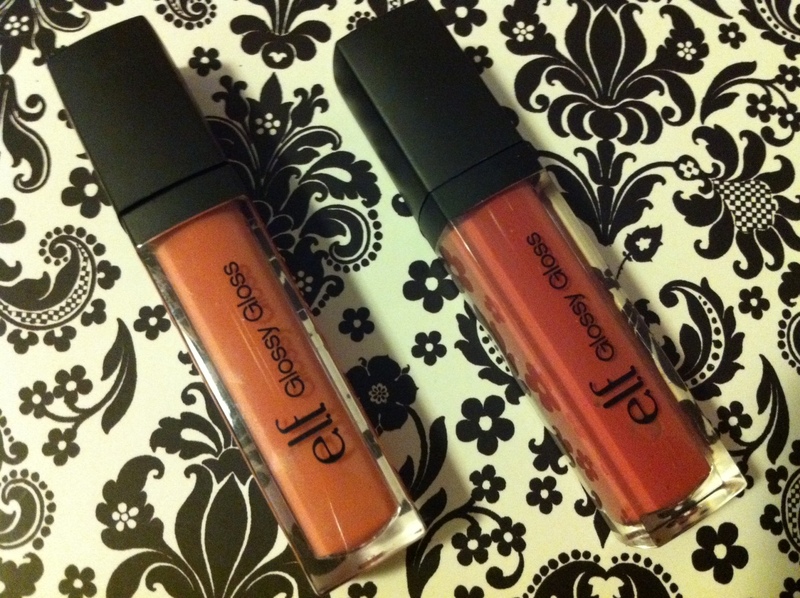 The Glossy Glosses are very well pigmented. 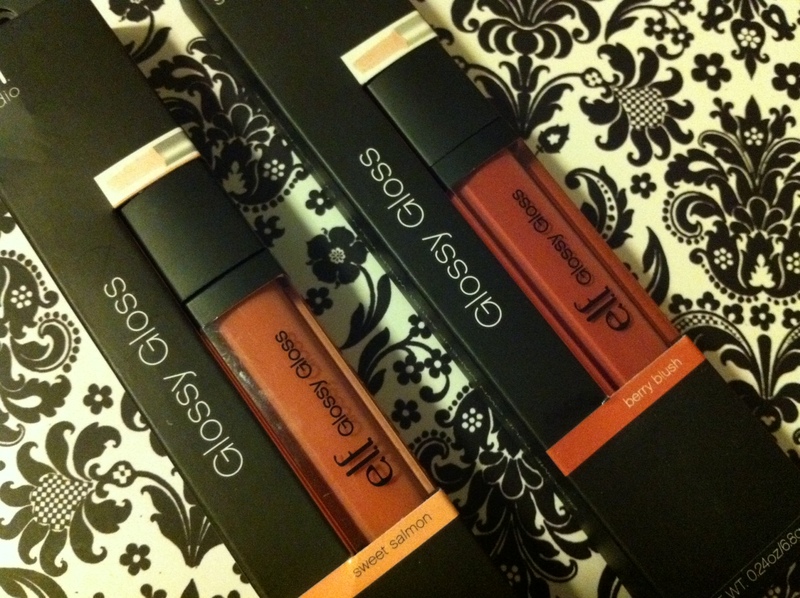 They apply smoothly & beautifully to my lips, without a sticky feeling to them, which I love. 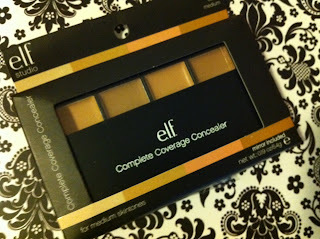 I am very pleased with my latest purchases from the ELF Studio Line! I feel that I got an amazing deal for these products. At $3 for each of these products, getting each item for only $1.50, feels like a STEAL!! ^_^ Be sure to keep up with my YouTube Channel for future updates, because I'm sure I will be featuring some of these products in a future favorites video!